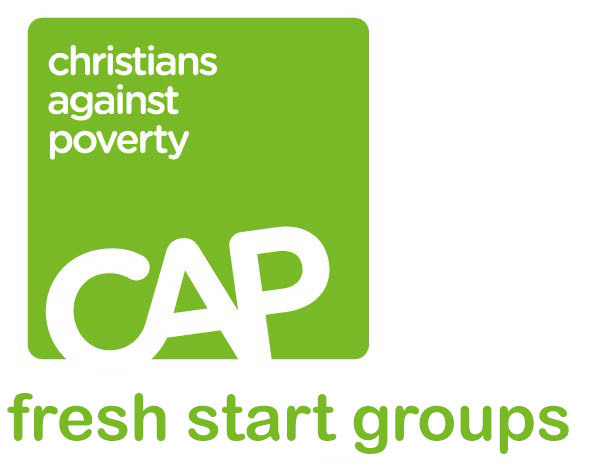 New Life partner with Christians Against Poverty in running CAP fresh start groups throughout the year to help people break free from life-controlling habits such as drinking, smoking, gambling or internet addictions. The release groups provide a place of trust and security, where people are offered emotional and practical support through an eight-week course based on community, and one-to-one sessions with trained coaches. Britain has a serious problem with dependency and it’s getting worse. 2.6m children live with parents who drink hazardously and we have the biggest drug problem in Europe.